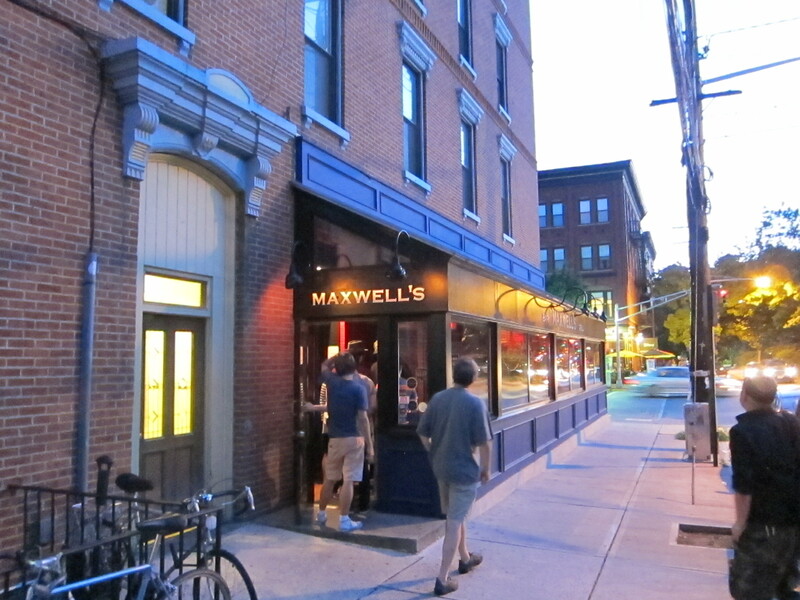 Maxwell’s bowing out with a block party; many details still to be revealed | Will You Miss Me When I'm Gone? he had in the fire, though the details were not yet in place. live music, for which Maxwell’s is famous? Stay tuned! This entry was posted in Music, News, Pop and Rock, Punk, RIP and tagged A, Charles Hack, Hoboken, NJ.com, The Bongos, The Individuals, The Jersey Journal, Todd Abramson. Bookmark the permalink.